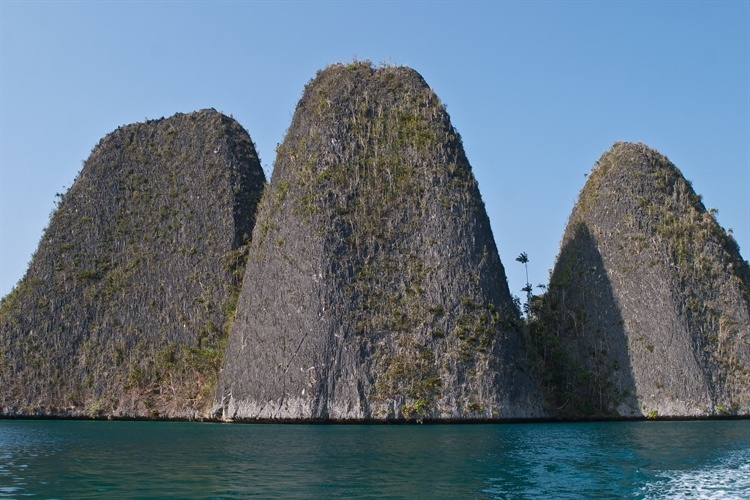 Raja Ampat is stunningly beautiful area both above and below the water level. Raja Ampat’s startling underwater diversity is impressive and ranges from pounded slopes that drop away beneath the cliffs to deep bays, blue water mangrove channels, plankton rich upwelling areas to the Dampier Strait with unique fish assemblages that when taken together, add to produce the most impressive species list ever compiled on one of the world’s richest coral reef systems located right at the heart of the Coral Triangle. The beauty of Raja Ampat is indeed defined by the natural landscapes surrounding the islands above and below water with a selection of dive sites just minutes away from your resort. Mr & Mrs Boyes' trip to Raja Ampat organised by Marcelina at Ultimate Diving. 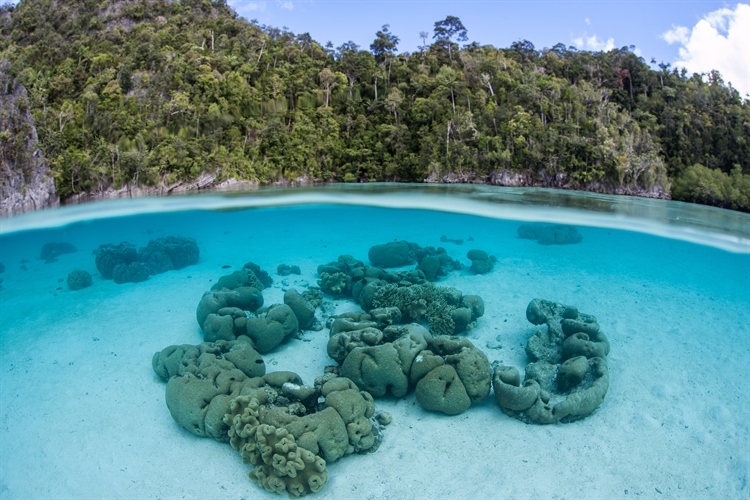 Located on the western tip of Papua New Guinea, the Raja Ampat archipelago also known as the “Four Kings” is an area where more than 1800 different species of animals can be found, 1000 of which are species of fish. 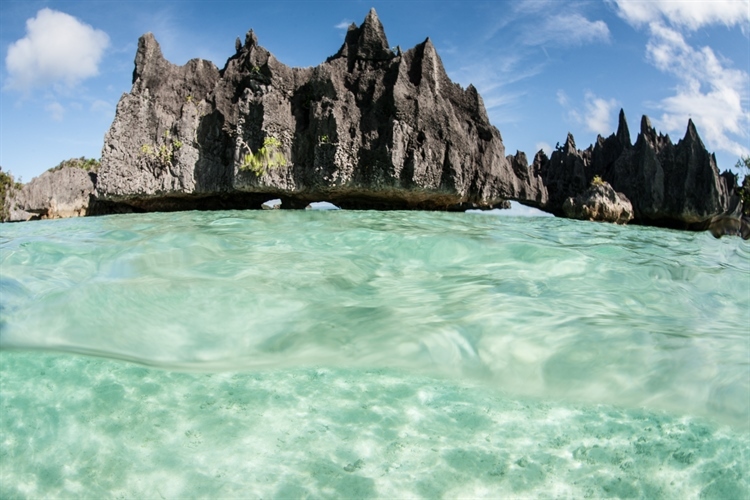 Raja Ampat is formed of 4 main islands including Waigeo, Batanta, Salawati and Misool and more than 1500 sand and small rock islands with amazing channels, mangroves, caves and tunnels. 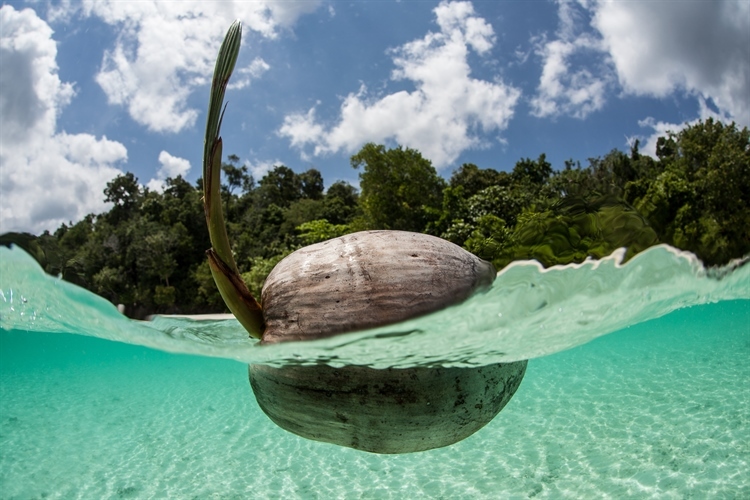 Depending on where you stay on the islands and the activities you are looking to undertake, the additional costs in resorts will be between 200,000 and 350,000 Indonesian Rupiah (£12 - £18.00). 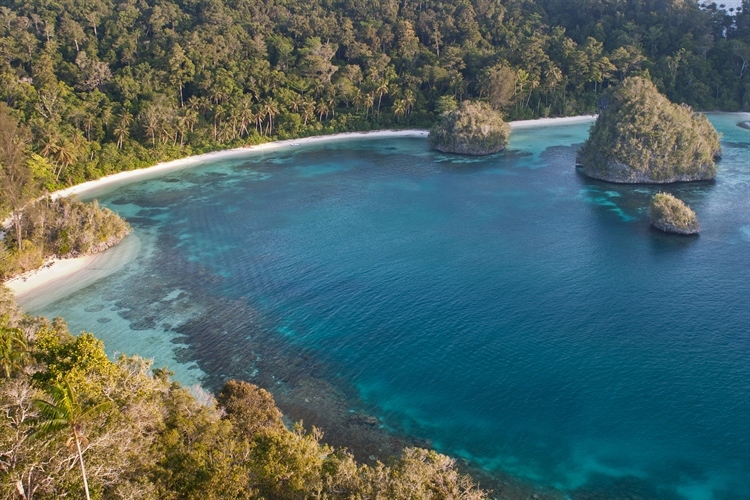 All international visitors to the islands will have to buy the Raja Ampat Marine Park entry tag costing around 1,000,000 Indonesian Rupiah (£52)- Valid for 12 months. As you get to the outer islands there are no exchange currency facilities or ATM machines so please ensure you get all the money you need when in you arrive in Sorong. 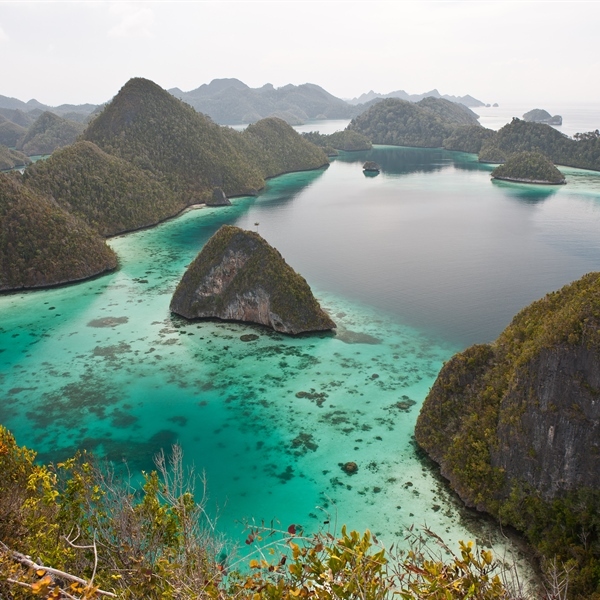 The islands that form Raja Ampat do not have big shopping malls packed with dining options. However, some of the larger islands have a decent selection of restaurants dotted around town with very reasonable prices. You can also take advantage of the delicious meals served at the resort’s restaurants with a range of local and international cuisine. The visibility around Raja Ampat is not perfect but you can expect 10 to 30 metres depending on where you dive. 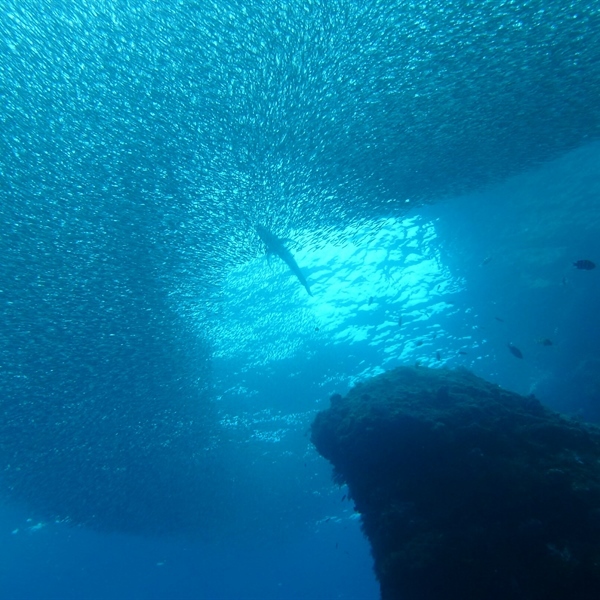 Some of the dive sites will not have any currents allowing for a very easy and relaxing dive whilst others will have very strong and fierce currents present, bringing in the very important nutrient-rich waters that constantly bath the reefs and create the ideal habitat for small and larger fish. Boo Rock and Boo Point are ideal for up close and personal encounters with large Napoleon wrasse and green turtles. If you are a photographer you must try out your photo skills at Boo 'windows' as dive buddies swim through the opening of this submerged rock past a reef draped in soft corals and brimming with fish. Neptune’s Fans situated in the channel that runs between the Wayilbatan and Wayil islands is a macro photographer’s paradise and the perfect place to get that faultless shot of the very tiny residents pygmy seahorses. This site is also home to sheer walls paved with colourful sea fans and impressive gorgonians. All flights going to Sorong have to stop in Manado or Makassar. There are flights available on a daily basis with a number of Indonesian Airlines. When flying from Manado or Makassar to Raja Ampat your hold luggage allowance will be between 15KG and 20KG and 1 piece of hand luggage depending on the airline. Please note that excess luggage cannot be pre-booked and will be charged at check in. 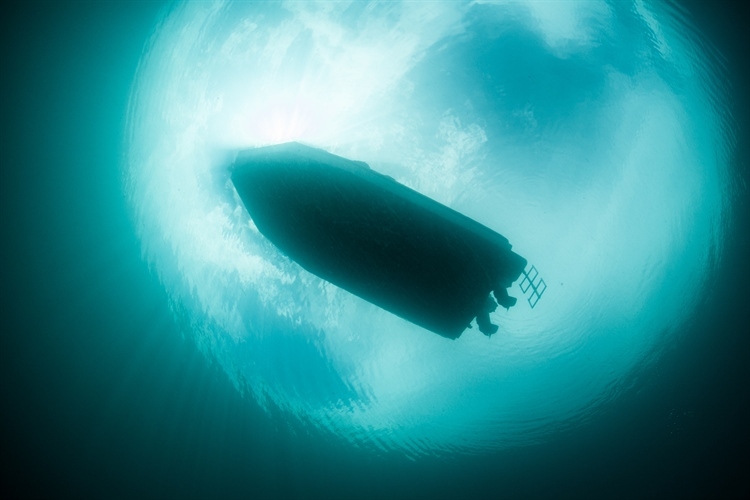 Most liveaboard operators visit Raja Ampat between October and the end of April, although it is possible to find a few boats running trips all the year round. 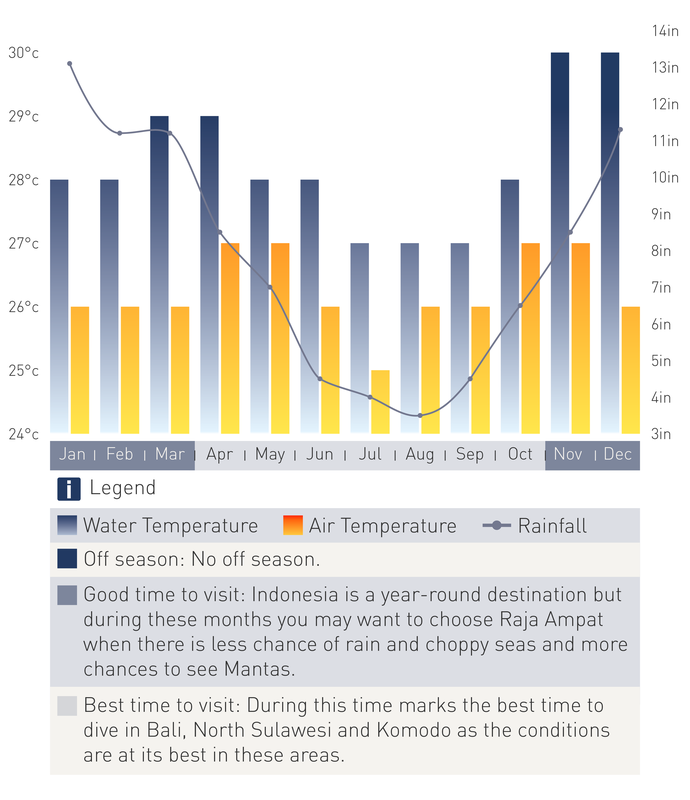 Some resorts and dive operators tend to close between July and mid-September as this season brings very strong winds and rain causing rough seas. The visibility around Raja Ampat is not perfect but you can expect 10 to 30 metres depending on where you dive. 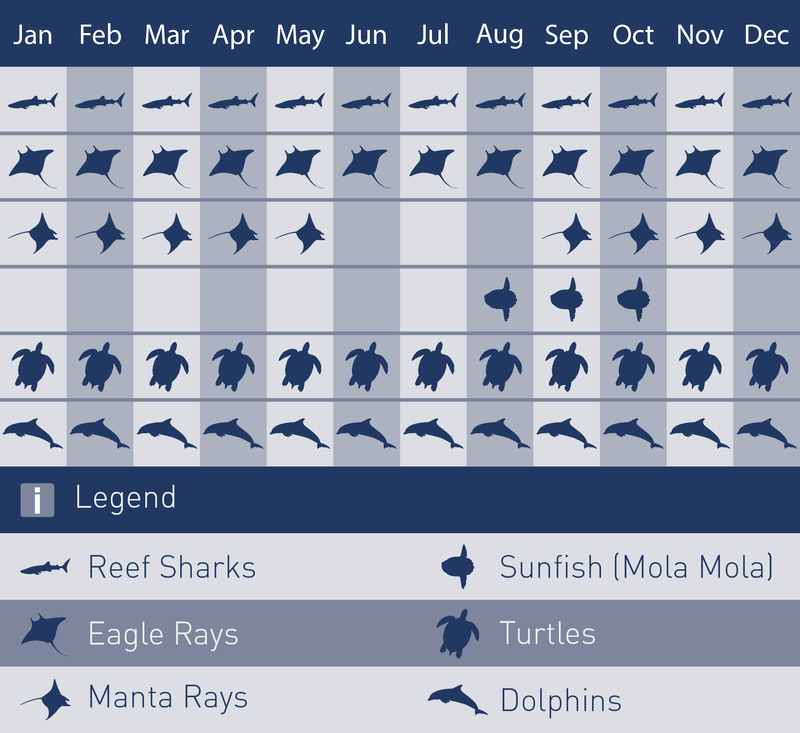 Some of the dive sites will not have any currents allowing for a very easy and relaxing dive whilst others will have very strong and fierce currents present, bringing in the very important nutrient-rich waters that constantly bath the reefs and create the ideal habitat for small and larger fish.